In February, Animal Defenders International (ADI) released footage of a grotesque monkey breeding farm on the island of Mauritius, where macaques raised for lab research are relentlessly and routinely abused without reason. In addition to the horrifying cruelty ADI uncovered, the investigation also revealed plans to create a similar breeding farm in Florida, by the American company Prelabs (under the pseudonym Primera). The farm is intended to house over 3,000 macaques, who will be kept in confined cages and forced to breed continuously so they may be shipped around the world for scientific research. Primera has not addressed the question of potential interaction between the different primate species or the potential for cross-species spread of disease. Florida has previously allowed, and documented regret regarding, the introduction of two different species of monkeys into the wild. According to ADI's president, Jan Creamer, the Primera plan will only increase the number of primates subjected to animal testing, not reduce it as the company has promised. Additionally, Creamer and her colleagues maintain that the breeding farm fails to reflect the public's view of animal testing, which is gradually falling out of favor. "There is a wealth of scientific opinion and video-graphic and documentary evidence of the chilling brutality and desperation these monkeys endure throughout their entire lives," Creamer said. 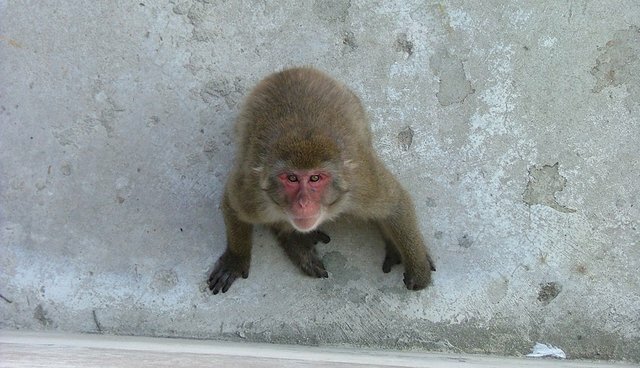 To help stop Primera from opening its appalling monkey breeding farm in Florida, you can contact the county's economic development council and the county's board of commissioners, as well as the state's legislators -- tell them to stop the spread of animal testing and protecting nonhuman primates from harm.